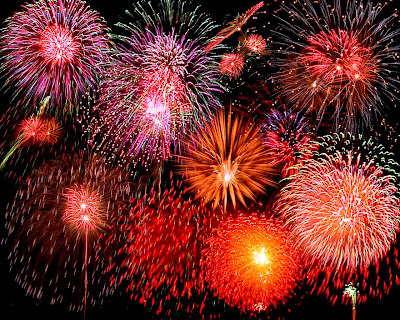 ReDesign Concepts Blog: Fireworks and a Picnic! Happy Fourth! Fireworks and a Picnic! Happy Fourth! 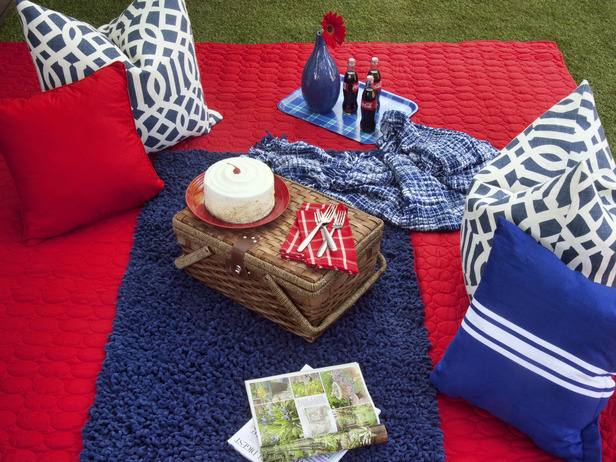 For a fun Fourth of July picnic...grab some red, white and blue pillows, a red blanket, picnic basket full of goodies and you are ready to sit back and watch the fireworks!